I always like to plan a fun day trip for the last week of summer. Whether it is to my aunts cottage, valley view farm or a museum, something fun that the kids will enjoy and allows us to spend time together. 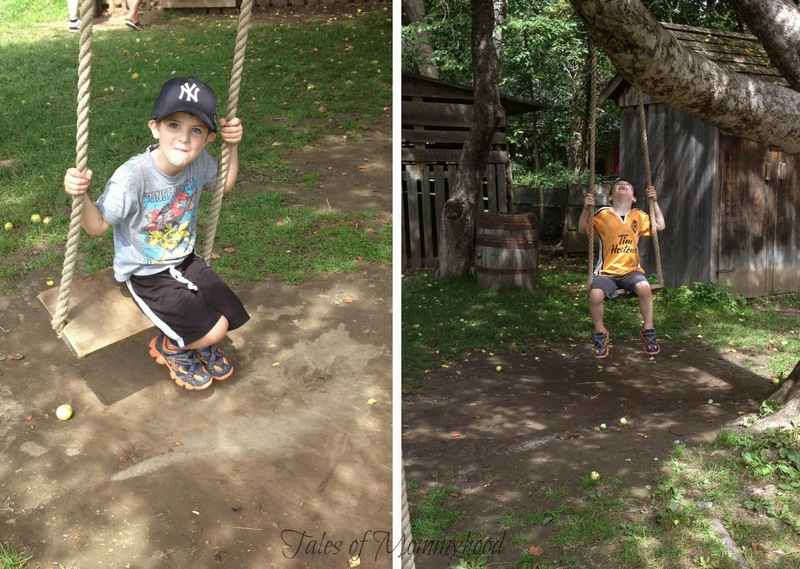 Growing up, we visited Upper Canada Village often. It was a very popular school field trip (that I took 3 or 4 years) as well as a place my parent's liked to visit. My favourite part about the trip was always buying bread at the village store as we were leaving. The bread is made daily in the bakery, and delivered to the story by a horse drawn wagon. They make approximately 100 loaves of white bread in the morning, and approximately 100 loaves of whole wheat in the afternoon. I have wanted to take the boys for the last few years, but didn't manage to fit it in (although I did take Mr. J to Alight the Night when he was 2). 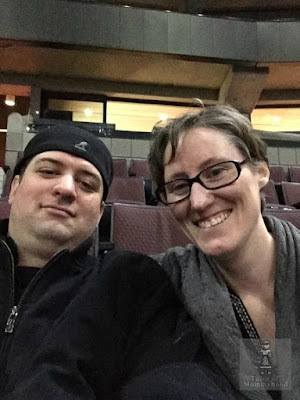 My mom and I decided we would head up to Morrisburg on Monday with the kids. I was surprised at how empty the parking lot was when we arrived (about 20 minutes after opening) and realized that with some of the schools back in session already, that was probably why. It was the perfect time to visit with minimal crowds. When we were finished, we wandered the village and checked out the different houses and shops along the way. We had lunch in the cafeteria (although we had brought a picnic to eat, and did not purchase any food - there is plenty to choose from, and most seemed fairly healthy). We finished up eating and wandered through the rest of the village and then ended our visit with a trip to the village store. The boys had a hard time choosing a treat from the candy counter - I had no trouble at all and bought myself some fudge. I also purchased 2 loaves of bread to bring home with us and it was just as good as I remember! 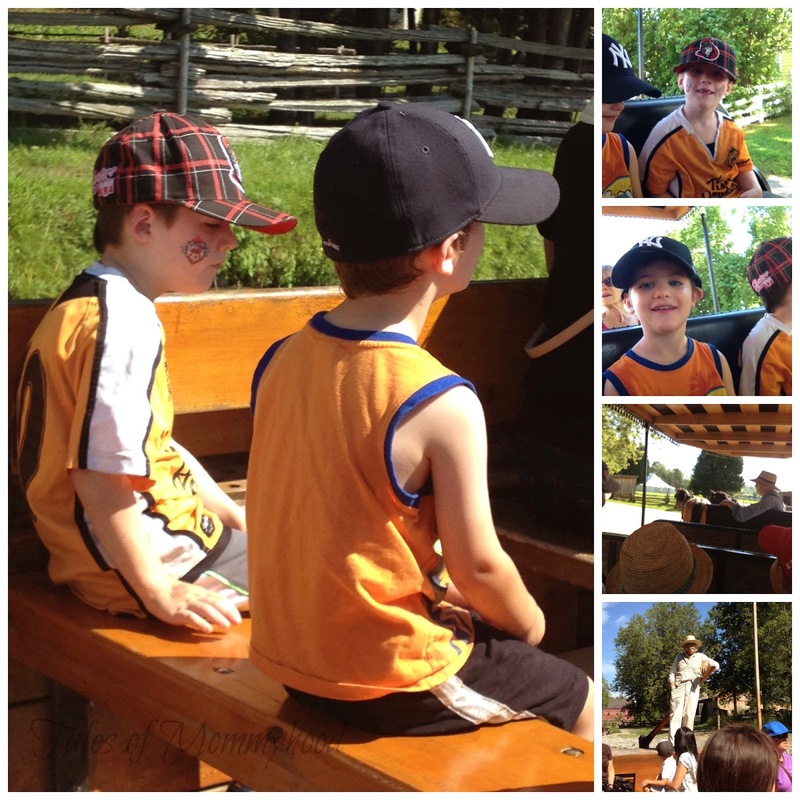 Have you ever visited Upper Canada Village? They would enjoy it for sure! Definitely - so much fun! I live really near this village and have yet to go. Hopefully next year. I'll definitely go in the afternoon for their whole wheat bread. Love! Thanks for sharing. :) I am sure your family would enjoy it Sarah! 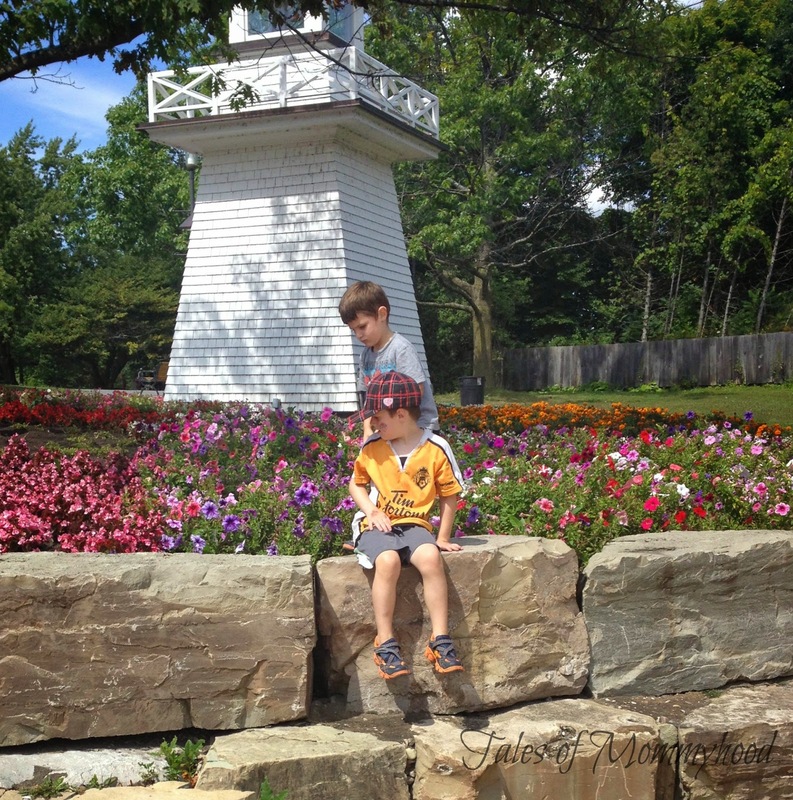 My kids visited Upper Canada Village this summer as well and enjoyed it very much. They liked the historical exhibits. 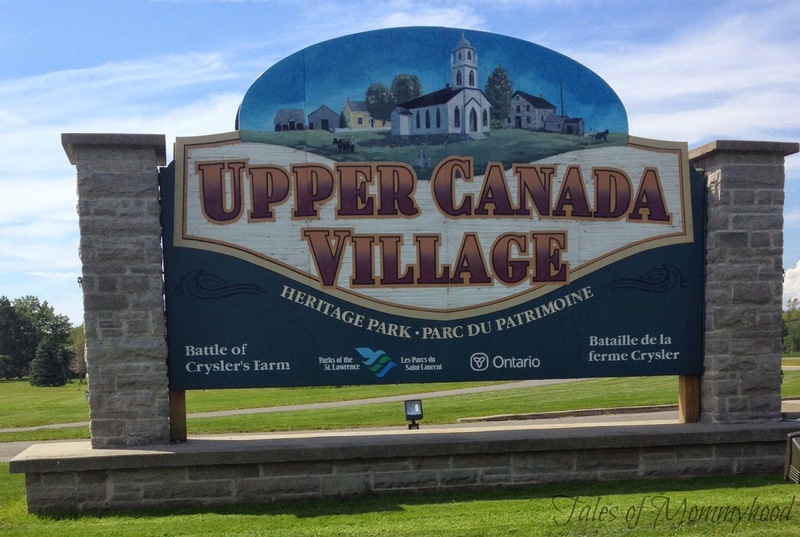 I've never heard of Upper Canada, but it looks like a great place to spend the day! I'd grab bread on my way out too!! I didn't know there was such a place. If there's fresh bread I'm so there! Great ideas for spreading out small vacations during the summer ! I haven't been here,maybe take a road trip someday ! Looks like a really great place to take the family! Will have to check it out the next time I'm in the area! Thanks for sharing!